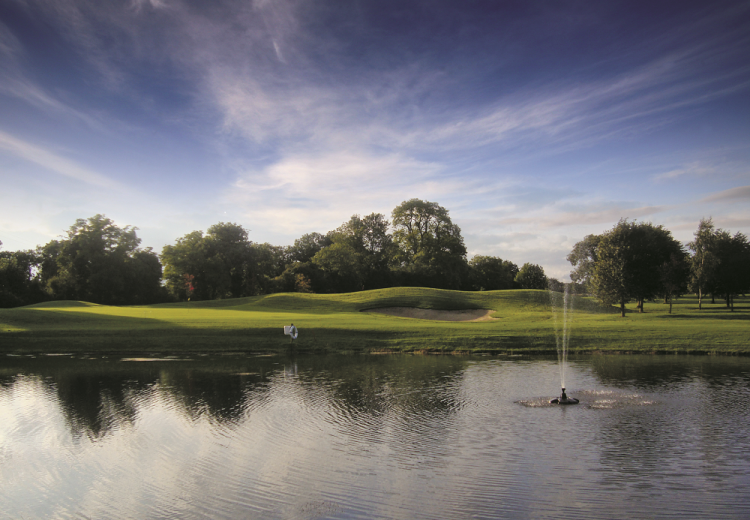 This 18 hole USGA standard course won the 2011 Association of Landscaping Contractors of Ireland Award for best Sports Grounds and it has been described by many as a hidden gem. 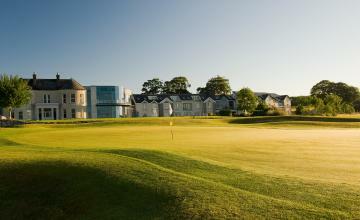 With a Resident PGA Professional and a fully stocked Pro-Shop which caters for all your golfing and tuition needs. 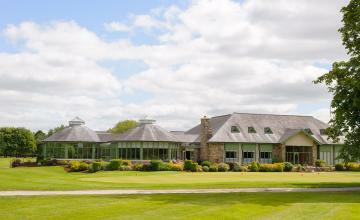 Located a short twenty minute drive from the M50 on the border of Meath and Kildare just outside the town of Kilcock on the Trim road.